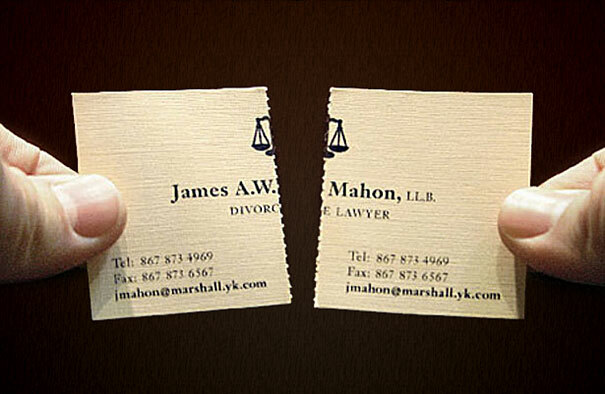 Business cards are essential for every professional life. 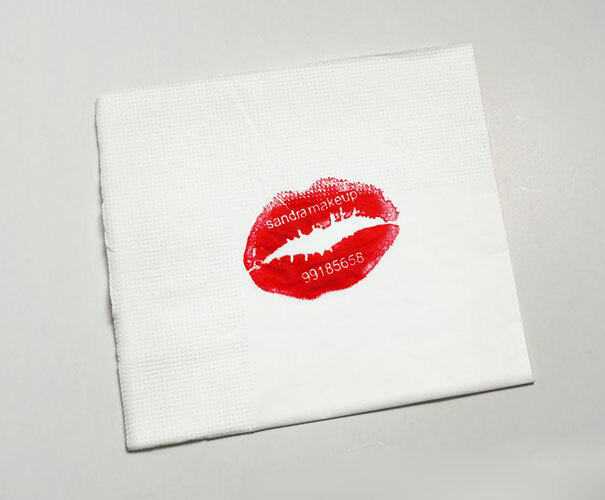 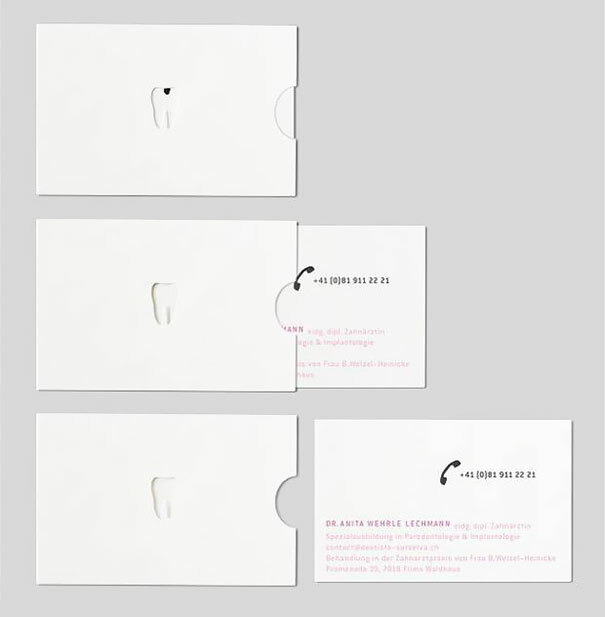 It gives your potential clients a very good impression. 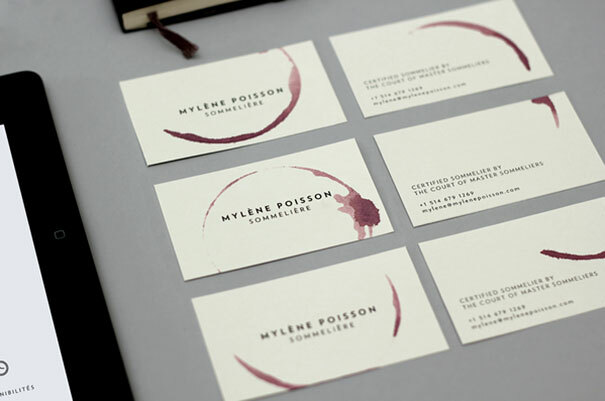 Your business card speaks for your brand and hence creativity counts in order to present your brand idea in more attractive form. 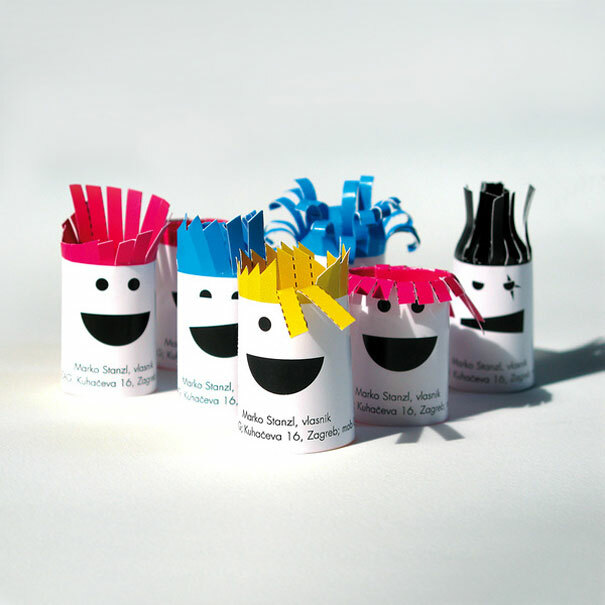 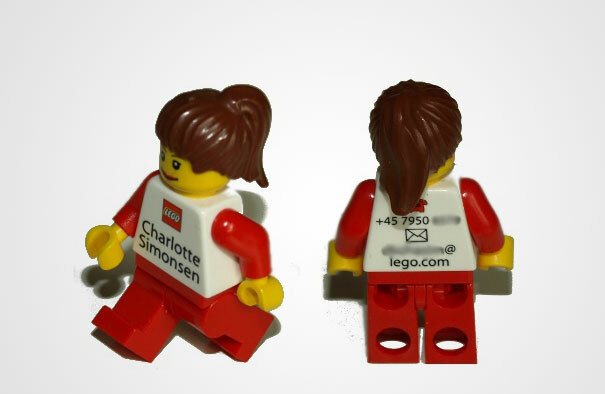 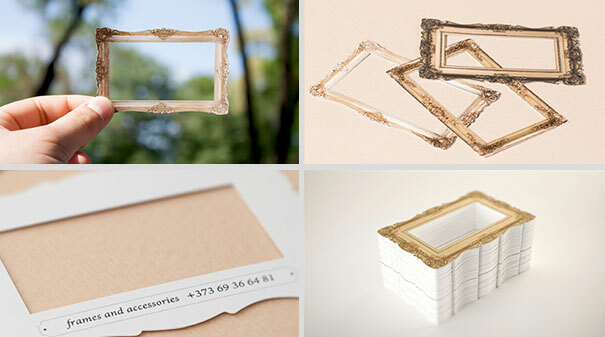 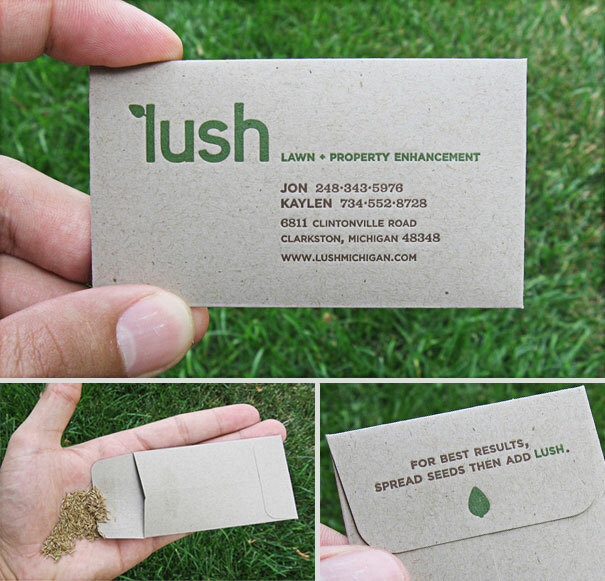 Many business cards are simply ignored as they do not have anything unique and creative. 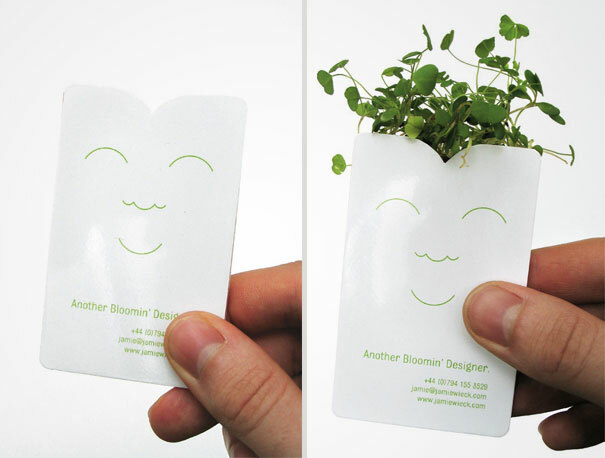 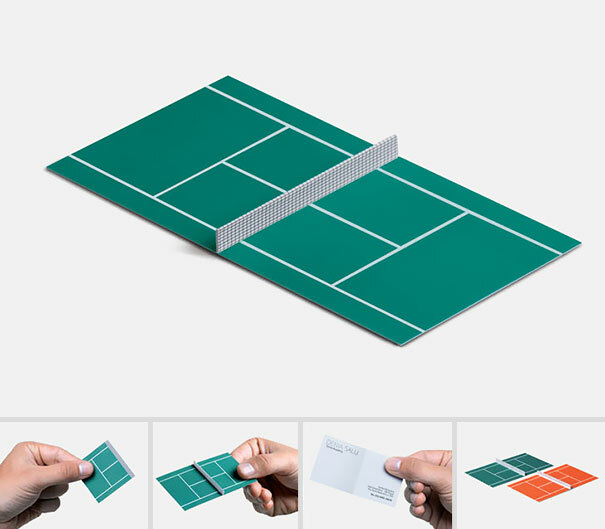 That’s why here we have the collection of 20 most creative business cards ideas which can be used for your inspiration and you can come up with your own unique business card that no one would dare to ignore. 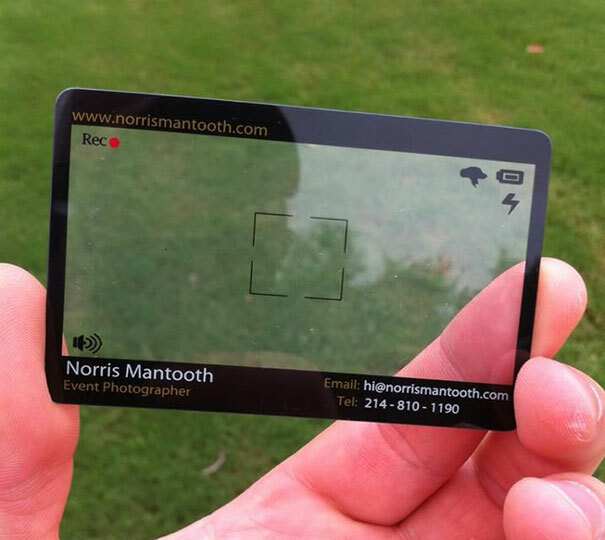 This creative card has contact information on both sides. 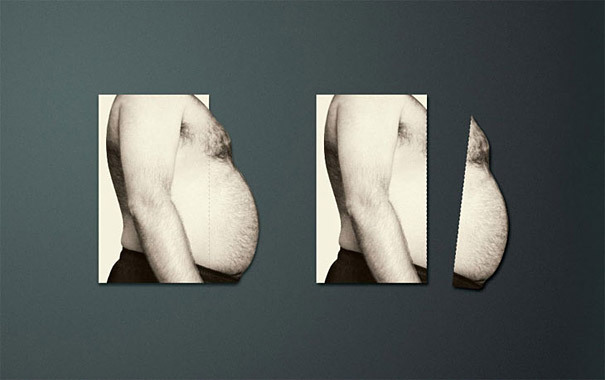 It’s a card of fitness trainer Zohra Mouhetta who helps you strip away your belly! 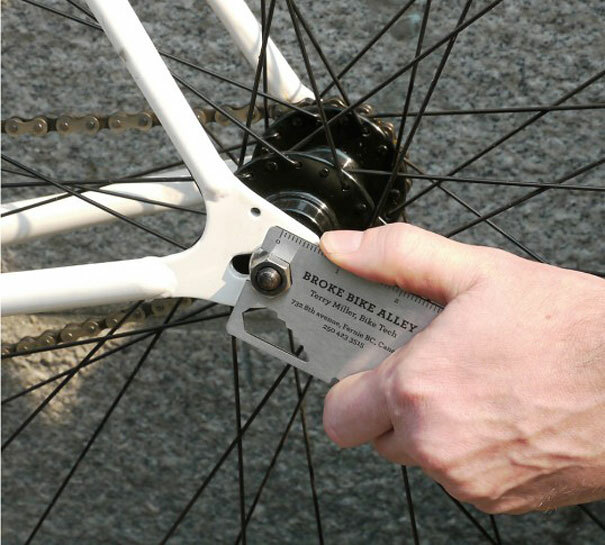 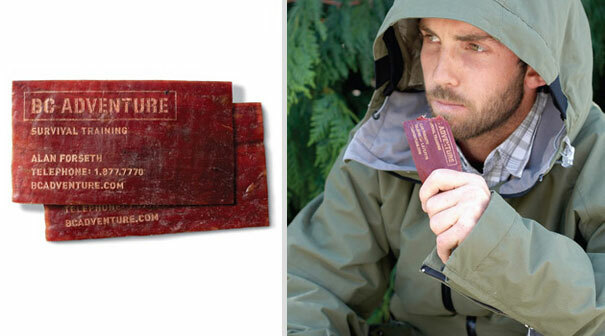 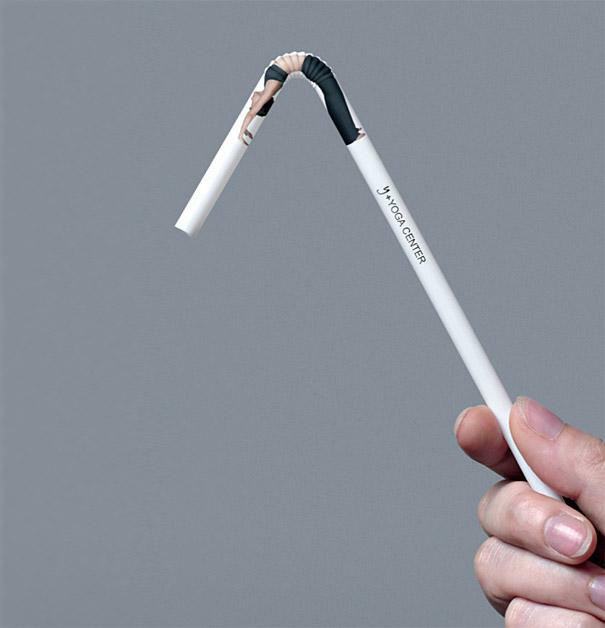 This Bike Multi-Tool Business Card was designed by Rethink Canada. 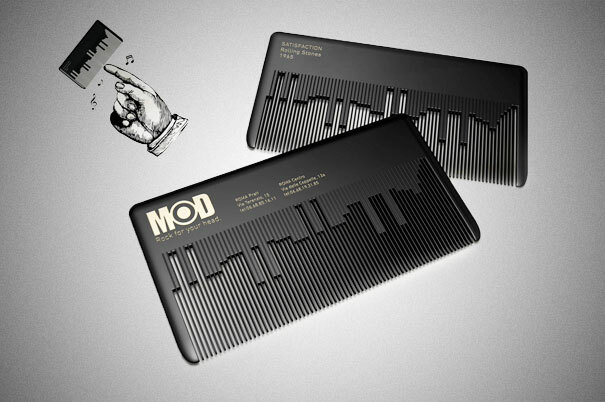 This groovy hair salon comb plays a classic rock theme when rubbed by fingernail, using the same principle as a musicbox comb. 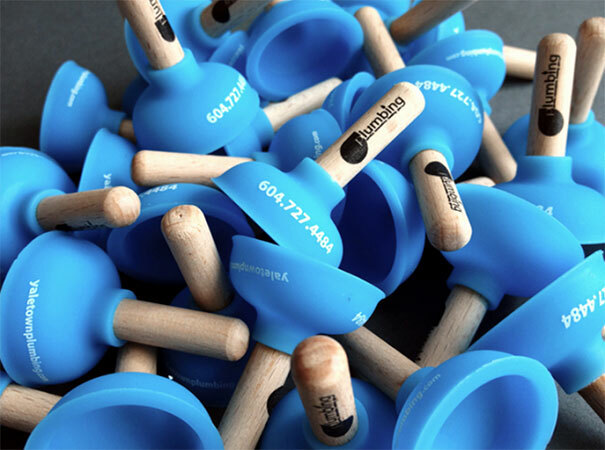 This Miniature Plumber’s Plunger with contact information is designed by Indelible Design.